Our publications list is really growing, and we’re overjoyed to be able to share yet another with you! 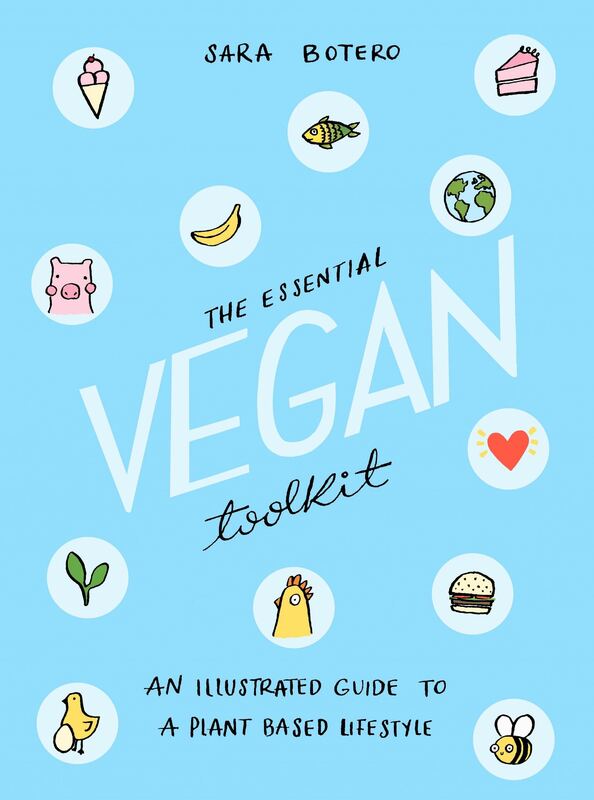 Sara Botero’s The Essential Vegan Toolkit is an illustrated guide about how (and why!) 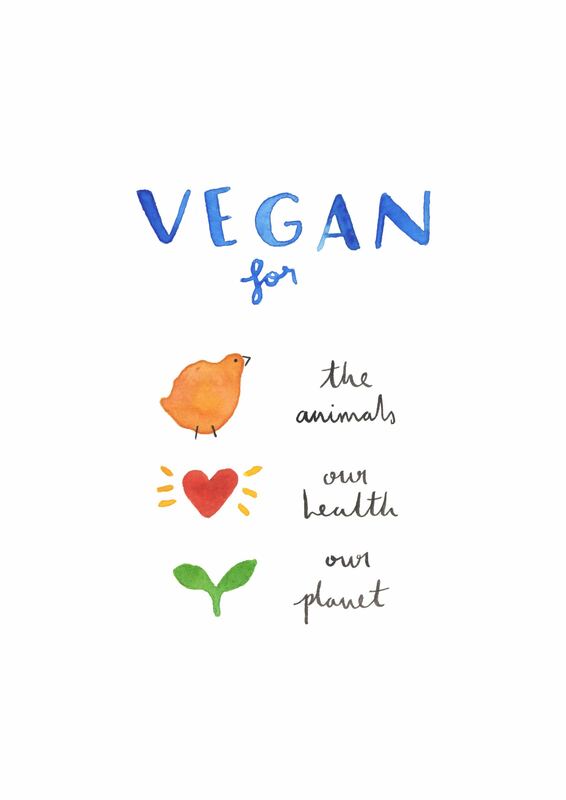 to go vegan FOR GOOD! We love Sara’s style, and we encourage you to head over to Instagram where you can follow her @qitiji. 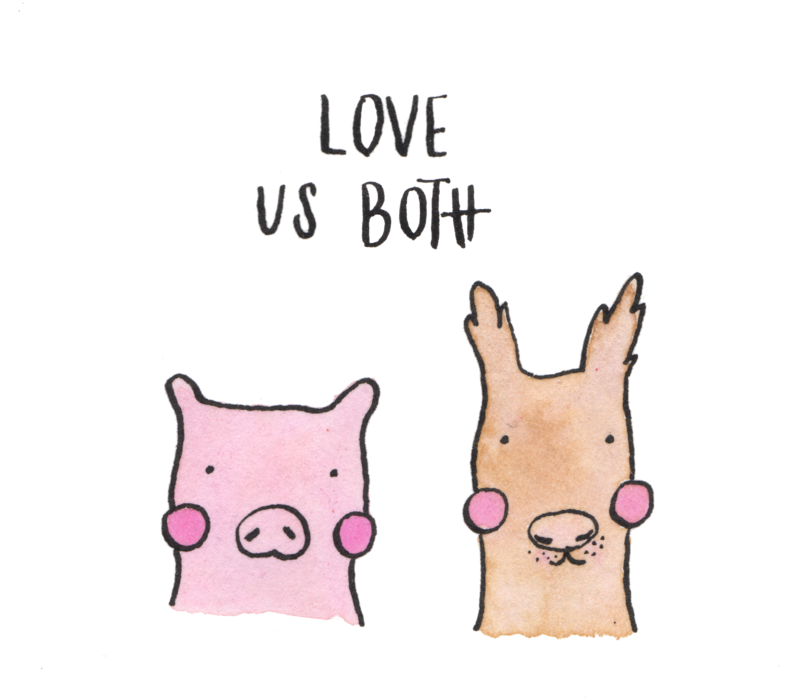 Follow us on Twitter, Instagram and Facebook to see more from Sara and The Essential Vegan Toolkit. And sign up to our newsletter to be sure you don’t miss out on pre-orders and offers for this title. Next Post Our Webshop is Open!